The Stand Up To UKIP campaign is holding a public meeting this Wednesday (4 March), 7pm at the Highfields Centre, Melbourne Road, Leicester. Speakers include local TUSC councillor Wayne Naylor, BFAWU officer George Attwell, local author Riaz Khan, and Zac Cochrane from Stand Up To UKIP. UKIP made a major breakthrough in the European Parliamentary Elections in May 2014, coming first in the election polling 27.5% of the vote. They represent a serious threat to every community, by spreading myths and pulling all of politics towards the right. 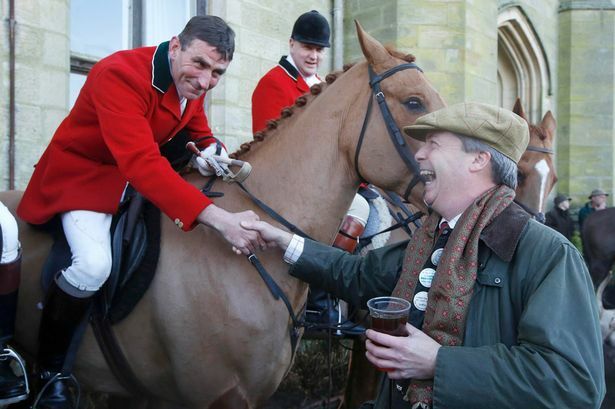 We believe UKIP is a racist party. It is also a party of bigots, sexists, Islamophobes, homophobes and people prejudiced against disabled people. It represents the interests of big business and bankers who caused the economic crisis. It has built up its electoral base by both presenting itself as a party opposed to the European Union, but more importantly by spreading poisonous lies and hatred towards migrants and Muslims. 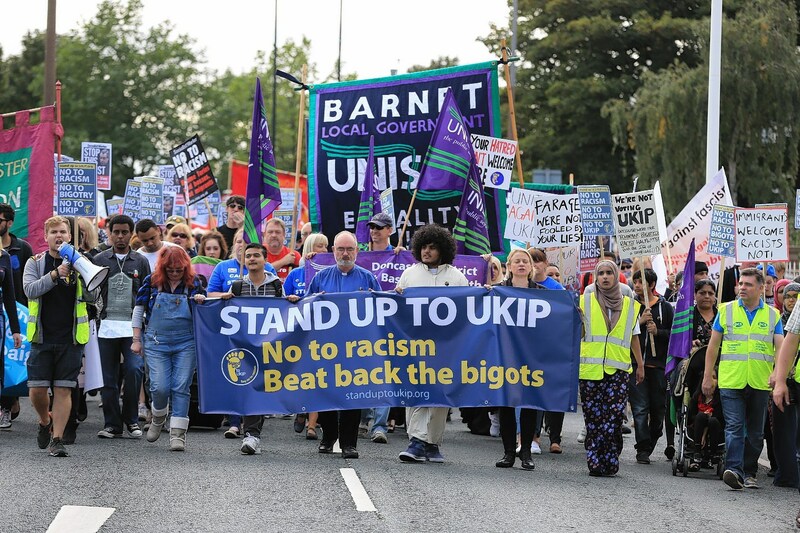 Stand up to UKIP is an umbrella organisation which believes women, trade unions, anti-racists, black, Muslim, Jewish, Christian, Hindu, Sikh, other faith communities, LGBT, young people, students and all good people, must unite and stand up to UKIP, racism and bigotry. 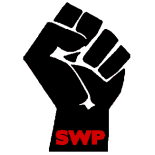 This entry was posted on Mar 2, 2015 by leicestersocialistworkersparty in Anti-racism, UKIP.